Spring 2015 newsletter « G.R.M.G. The Spring edition of the GRMG newsletter has been issued to everyone on our mailing list. If you’re not on that list, then you can download a copy from our documents page. 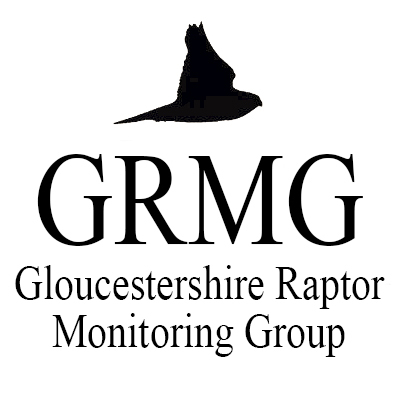 If you wish to be added to our mailing list for future newsletters, please send an email titled ‘newsletter’ to glosraptors@gmail.com.